The low-cost and low-delay SFP direct attach twin-axial cable for data center. The continuous innovation network technology and the increasing network application promote the rapid development of the network. As the information data exchange processing and network equipment stored, the data center always faces the challenge of a high bandwidth, high reliability and low delay. 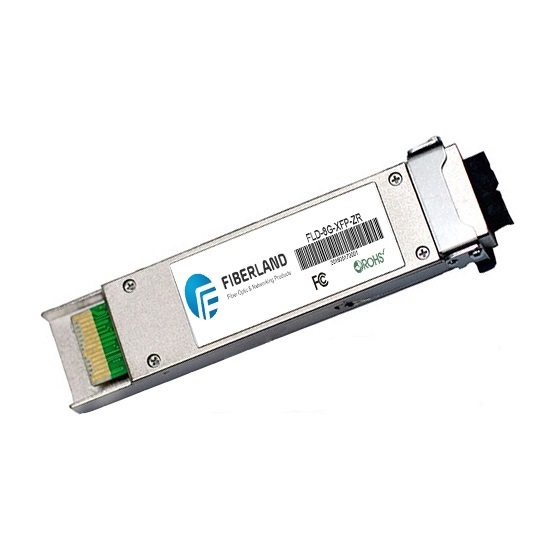 The SFP direct attach twin-axial cable adopts passive twin-axial cable assemblies and connects to the SFP module directly. The SFP direct attach twin-axial cable has a fixed length which usually is 3 meters, 5 meters or 7 meters. With the small size SFP module and small volume cable, Our SFP cable has advantages of a low power, low cost and low delay. In addition, we offer other series of cable, such as XFP to XFP cables, 40G QSFP+ cables and so on. Of course, the price is reasonable.